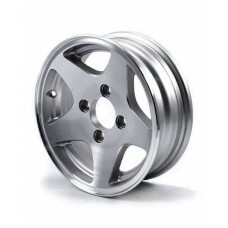 Product features:Aluminium alloy rim12 inch diameter8 inch Width4 Bolt mounting holes PCD 100 mmSuit.. 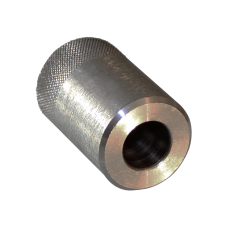 Product features: Made of AluminiumPrecisely machined to with stand all the stressLight in weight.. 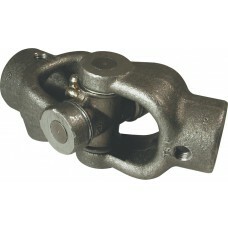 Product features: Provided with two input and two output portsTops in quality and long service li.. 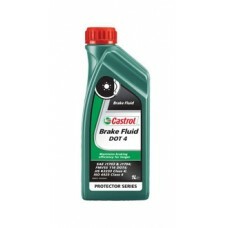 Product features: Dual pistons Light weight Cost effective yet powerful alloy and steel brake c.. 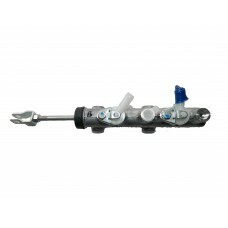 Product features: Dual pistons, Floating caliper unit Light weight Cost effective yet powe.. 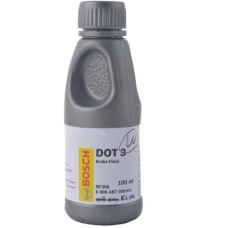 Product features: DOT 3 brake fluid with high boiling point for race environment applicatio.. 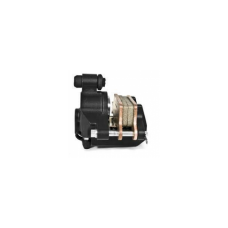 Product features:Consistent and steady brake pressure response throughout its service lifeOptimal vi.. 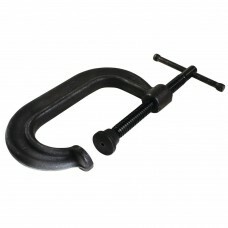 Product features: Engineered from oil resistant rubber High quality material ensures long l.. 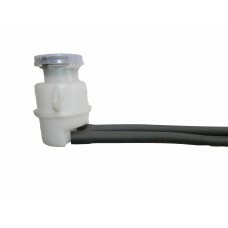 Product features: Chopped Glass fiber molded bucket seats designed for racing karts. Light weigh.. 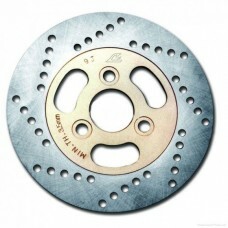 Product features: Direct fitment ready to install Provides with better braking in dry as well as..